Before Tuesday’s deadline for the Mets & Phillies to work out a trade, the two teams did exactly that. 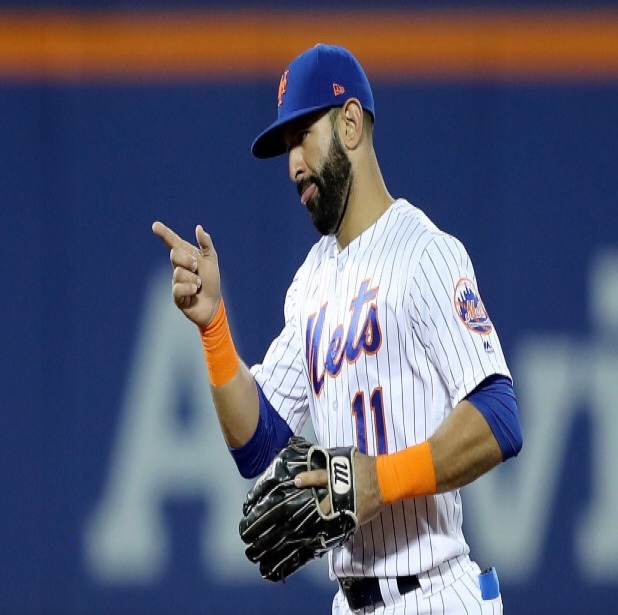 Philadelphia claimed Bautista off of waivers which gave the teams an open door to discuss the possibility of a trade. The Mets will receive a PTBNL or possibly cash considerations in return. While Bautista is a shell of his former self, he may thrive in Philadelphia where the ballpark is minuscule. He will provide the Phillies versatility in the field (Not the greatest) while sporting an exceptional OBP. It’s yet to see where the Phillies will be playing Bautista with the acquisition of Justin Bour, Carlos Santana, & Rhys Hoskins.